Over a two month period in 2018 a troupe of renowned creators collaborated with a group of young people with disabilities living in Orange. 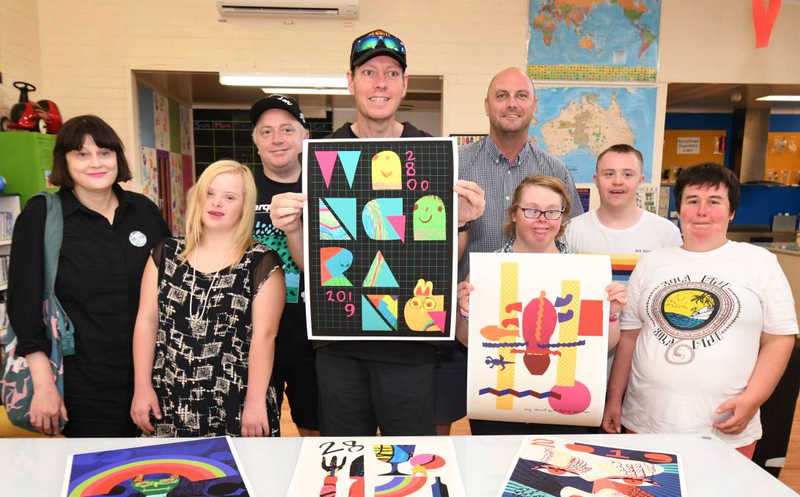 Artists, Biddy Maroney and Sonny Day from Orange, alongside Digby Webster from Sydney, worked with 15 young people from Wangarang Industries. 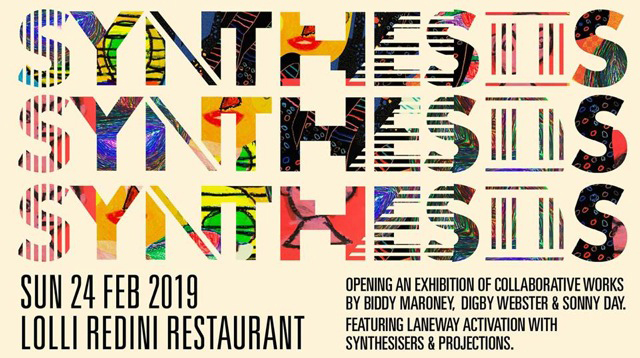 The result is a body of work which includes paintings, graphic art, video and synthesised music which was shown to the public for the first time at Lolli Redini Restaurant on Sunday 3rd Feb 2019.